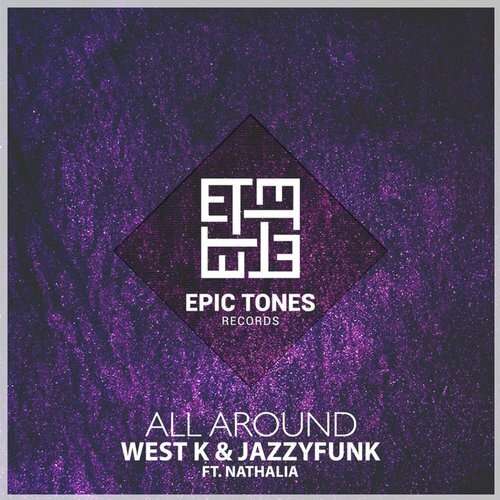 A warm and bright sound perfect for any time of the day brought by West K, JazzyFunk and Nathalia! A great combination of live instruments, eclectic vocals and old school beats. All Around is their newest and most recent single!